Mass anti-government demonstrations are expected across Venezuela today, two days after authorities foiled a small-scale armed uprising. Tensions have again bubbled to the surface after Mr Maduro was inaugurated for a second six-year term on January 10. Juan Guaido, the newly elected president of the opposition-led legislature, has orchestrated today’s protests, in part to legitimise his claim to be Venezuela’s interim president—a claim predicated on the view that Maduro’s re-election was illegitimate. His claim to the interim presidency has been publicly endorsed by the head of the Organization of American States, Luis Almagro. Today’s protests come 61 years to the day since Venezuela emerged from military dictatorship and will likely be characterised by sporadic violence and clashes with security forces. Despite this, top military commanders remain loyal to President Maduro. 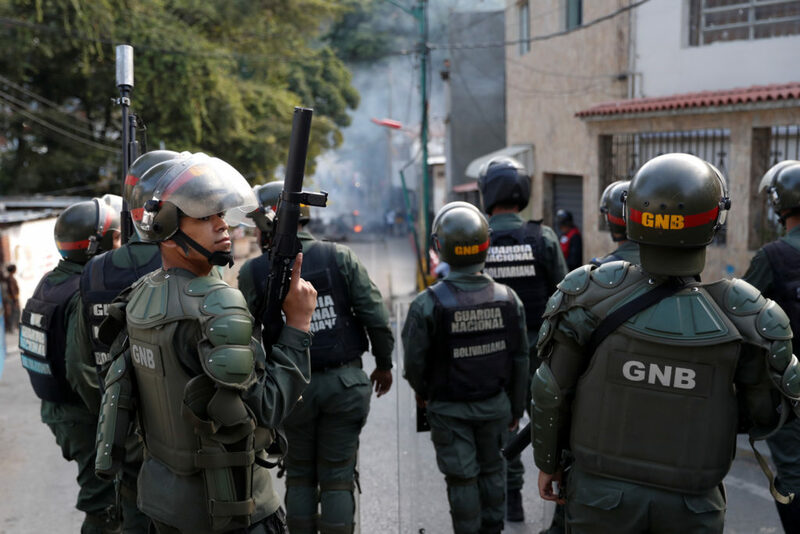 Because the military is the only institution with the power to either perpetuate Maduro’s reign or overthrow him, Venezuela is expected to continue on its current path until a critical mass of top military brass turn on the president.